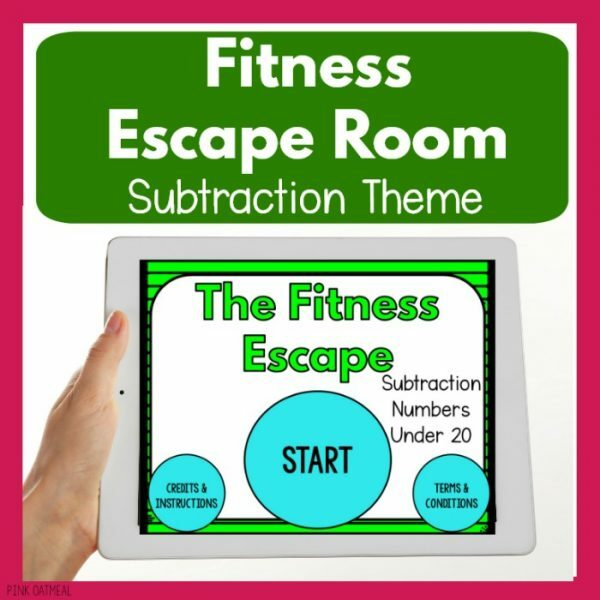 The Fitness Escape Room – Addition Theme is the perfect way to add movement to learning, incorporate fun brain breaks and/or use as an intervention for PT, OT, or speech. They are also a ton of fun to use in your home. You must have PowerPoint to play the games digitally as the digital files are PowerPoint. 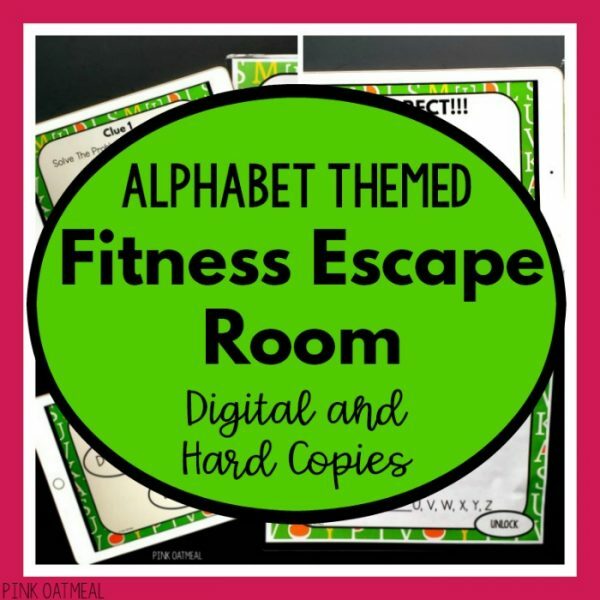 When you purchase the Fitness Escape Room – Addition Version you will receive one zipped files containing the digital game (PowerPoint Show File) and the PDF file. You will also receive a downloadable PDF file with instructions and hard copies of the awards. How great would it feel to have an activity where you can practice addition facts and include movement! 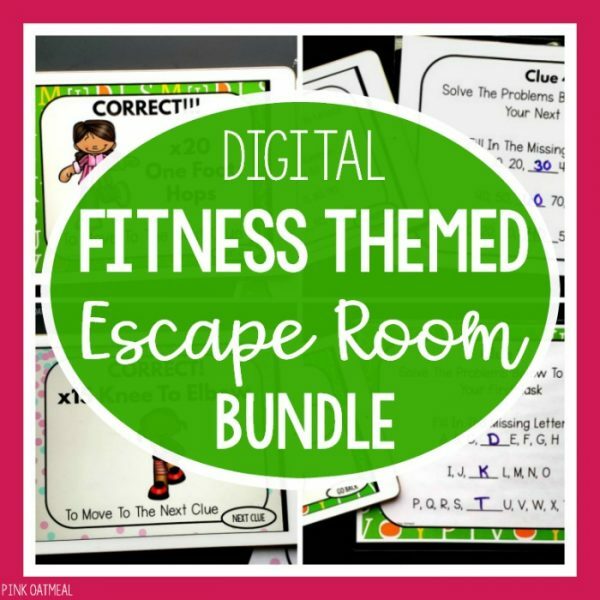 The fitness escape room is the game you need to buy. 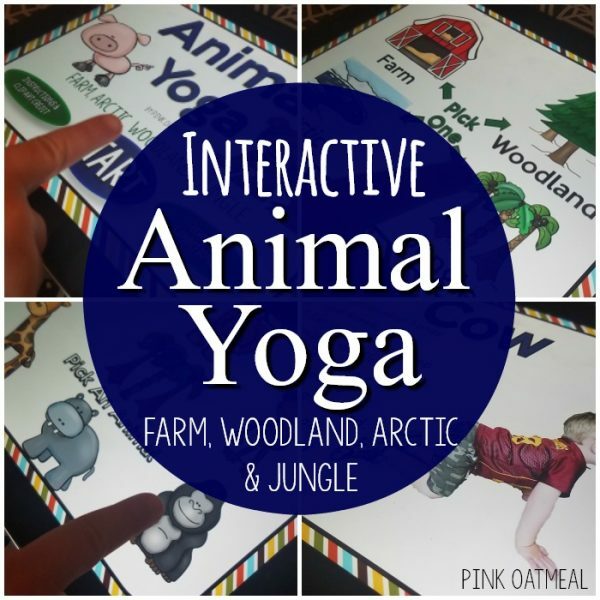 Feel confident you will have an awesome way to work on math skills while getting in fitness during instruction time! 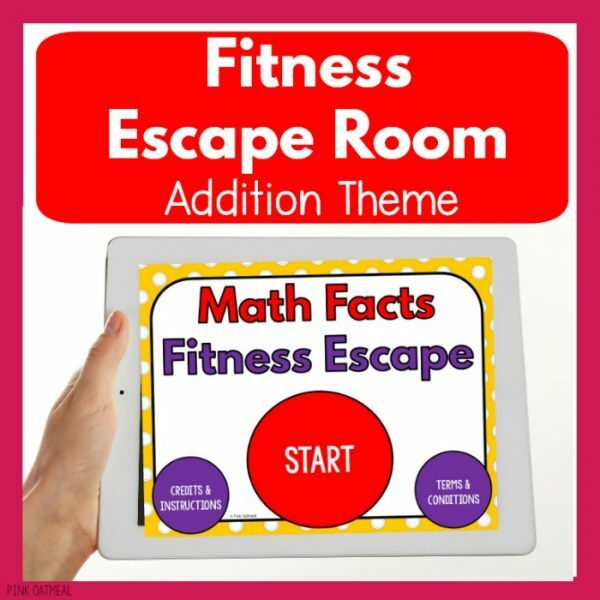 The Addition Fitness Escape Room can be played digitally on your tablet, computer, or interactive whiteboard. 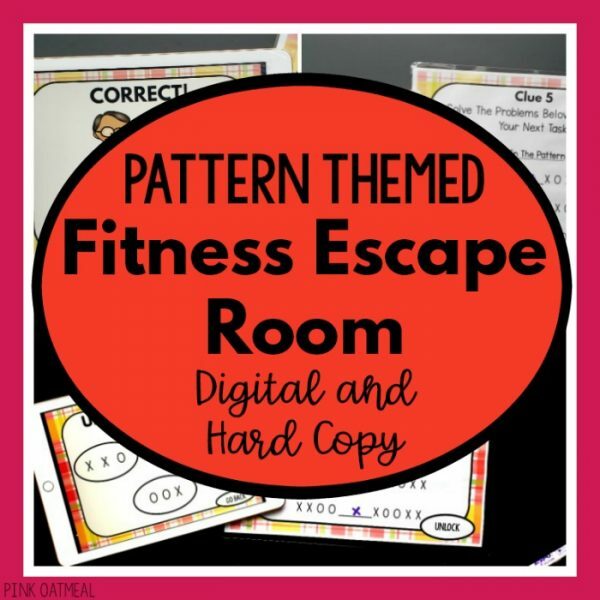 The digital escape room files are in PowerPoint format meaning you must have PowerPoint to play these games digitally. There is a free PowerPoint app available on tablets. 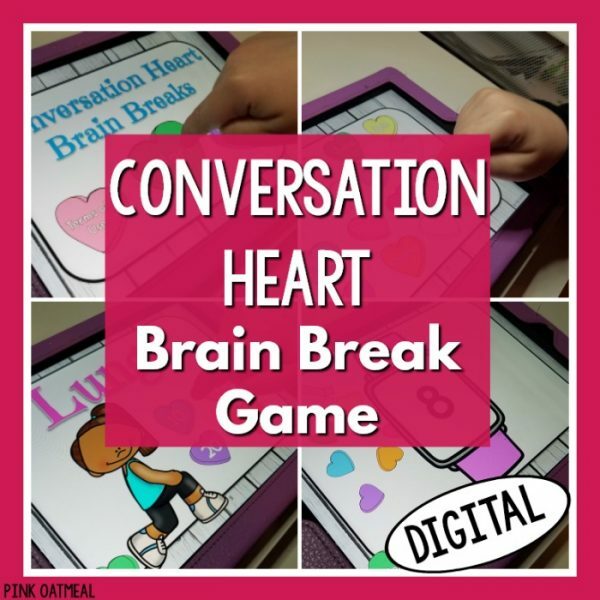 YOUR KIDS WILL BEG TO PLAY THIS GAME OVER AND OVER! 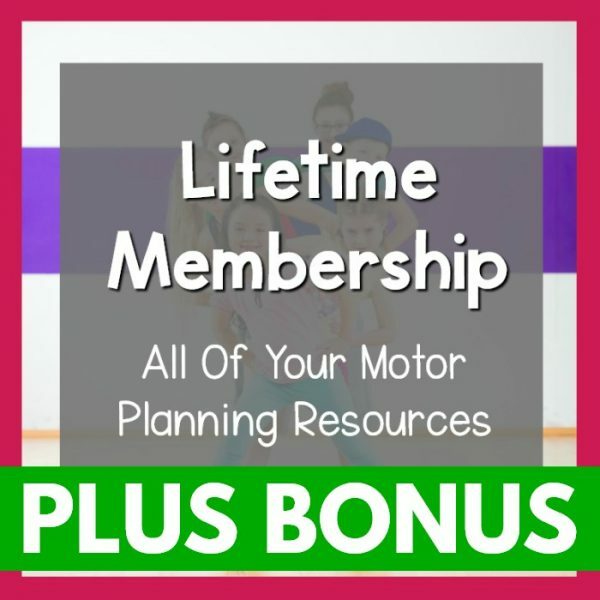 When you purchase this product you will be given each escape room in digital format (PowerPoint file) and in hard copy format (downloadable PDF file). There is also an instructions file and hard copy awards available for the game. The math facts included in this game include adding numbers between 0 – 10 together.